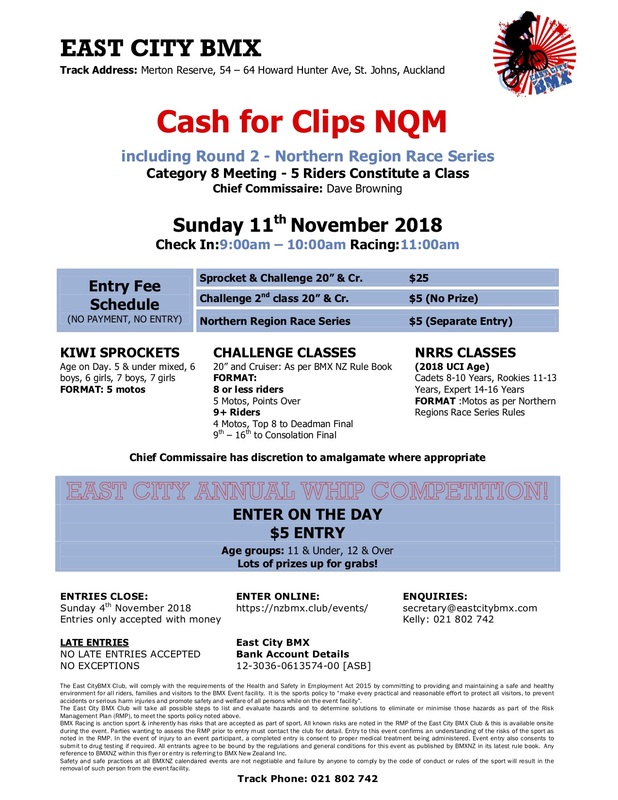 including Round 2 – Northern Region Race Series. 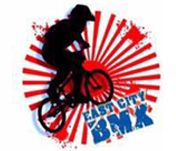 East City annual WHIP Comp!! !